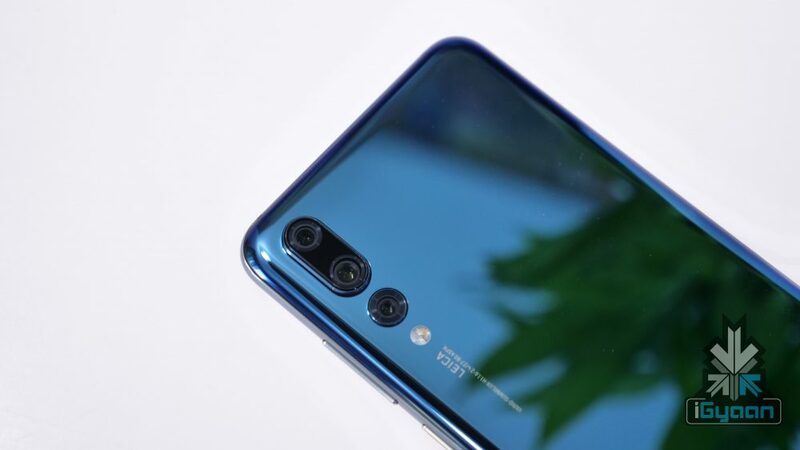 According to a popular leaker, the Huawei P30 has a triple rear camera. This includes a 40 MP sensor and also, 5x lossless zoom. Along with this, it is said to have a 24 MP front facing camera. 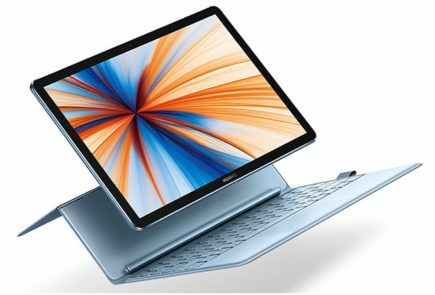 The source also mentions that he go this information from someone who has seen the device in person, making the leak credible. At least, that is what he claims. Considering the fact that the P20 Pro had a 40 MP , 20 MP and 8 MP triple camera setup, we can expect the P30 to have something similar to this. The 40 MP sensor had an f/1.8 aperture while the 20 MP sensor had an f/1.6 aperture. The 8 MP depth sensor had 3x optical zoom. 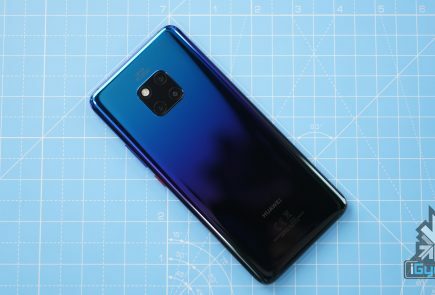 Considering that the P30 is said to have 5x zoom, we can expect a better depth sensor on the phone. 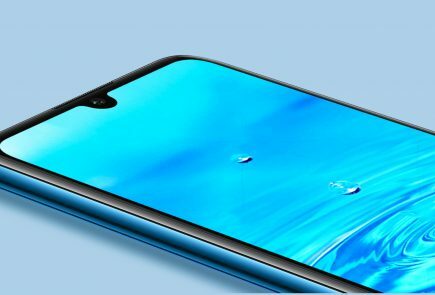 Additionally, the 24 MP front facing camera and the rear camera, might both have great AI capabilities, just like the recently launched Mate 20 Pro. 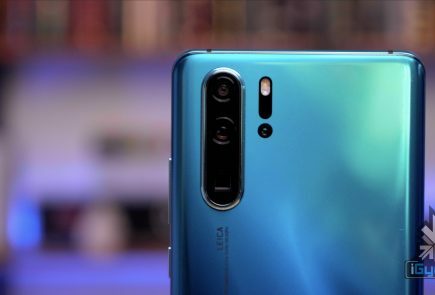 While Huawei’s camera prowess is always appreciated, their phones always fall behind competition due to slower processors or hard-to-use UI’s. However, the company is now working on the issue and has already made the world’s first 7nm Android chipset, beating most of its competition. 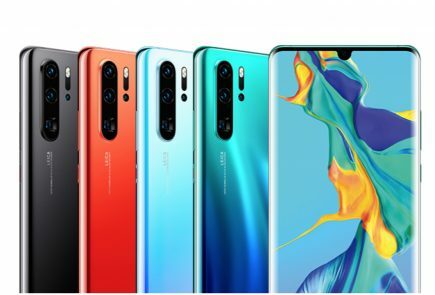 With a little more focus on its UI and some more tweaks here and there, Huawei’s upcoming phones can surely cause a stir in the smartphone market.